Women everywhere are FIRED UP. 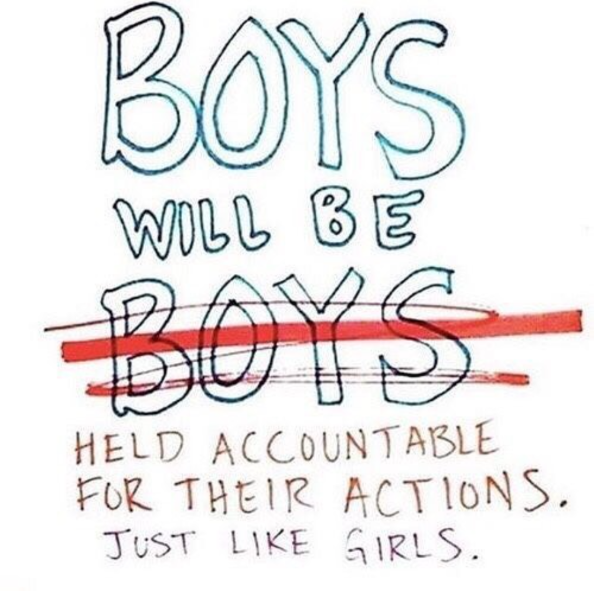 We’ve had our fill this week of scumbags, sexual predators, and politicians who want to govern our bodies. Meanwhile, Puerto Rico is fading away, California is burning, and we are on the verge of a nuclear conflict. Women are coming out and speaking up. 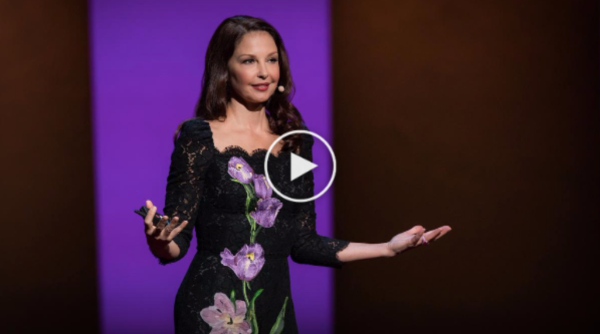 Thanks to Ashley Judd for breaking the silence and taking a stand for violence against women. Her TED talk is a must see. (Scroll down.) 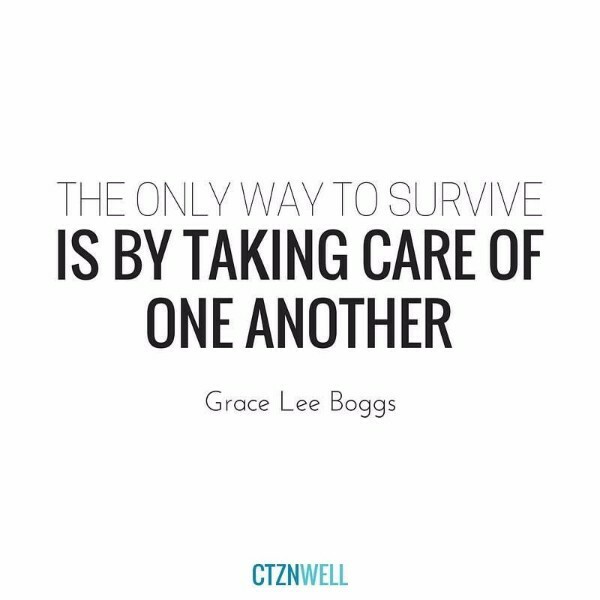 We are sourcing strength and solidarity from each other. With each person who courageously steps forward and says “this is not ok,” we unleash our collective healing and emerge into the wise witches we’ve always been. We wage beauty through our truth and courage, dismantling the systems that have denied our dignity and wholeness and demand better for ourselves and one another. 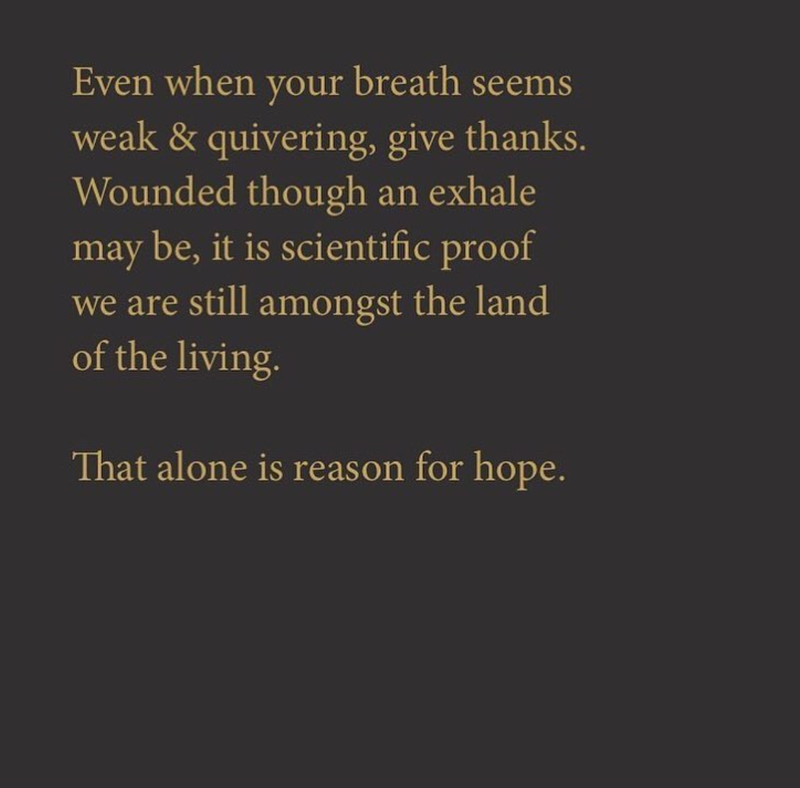 weak & quivering, give thanks. That alone is reason for hope. Laurie Penny brings it in this piece on consent culture and how “technically” not sexually assaulting women is not good enough. It’s an “OMG,” “WTF,” “HELL YES” kind of read. Check it out. Ashley Judd was the first to come out publicly about the abuse she faced by Harvey Weinstein. Her October 2016 talk about online abuse against women is really good. The Harvey Weinstein allegations are despicable. And, sadly, very typical in the movie biz, many industries and society, in general (and, oh, the White House). Which is why it took decades for the stories to come out. Lena Dunham writes about how lucky she is to have had a Hollywood experience where she got to shape a world where women rule and sexual harassment is unacceptable. Amen to that. But let us not forget our very own Predator in Chief. Trump’s list of discretions is stunningly long, despite the lies. How will we hold him accountable? Men should spend less time harassing and more time understanding women. And their needs. 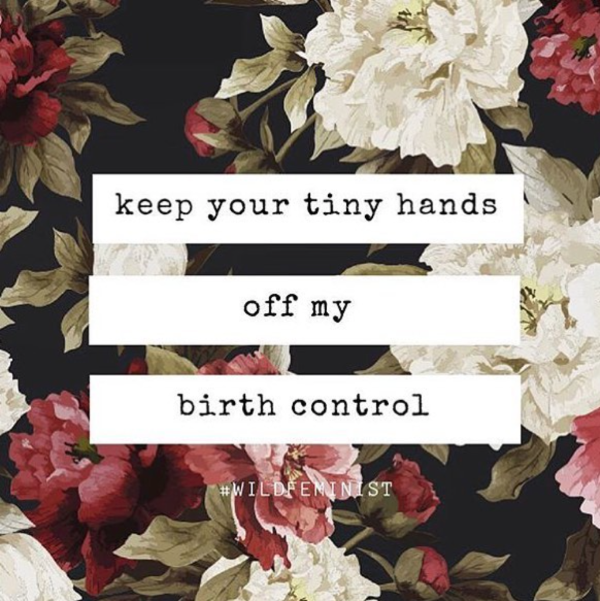 Obamacare included a really important provision outlawing employers from banning birth control from insurance plans based on religious or moral issues. Trump is rolling this back. We wish the White House would stop distorting scienceto push regulations that take away sexual freedom from women. And push anti-choice legislation. It’s f***ing exhausting. Puerto Rico is going to be recovering from its humanitarian disaster created by Hurricane Maria for a very long time. Here are some things to keep you informed and engaged about what these American citizens are facing as news begins to shift its gaze away from them. 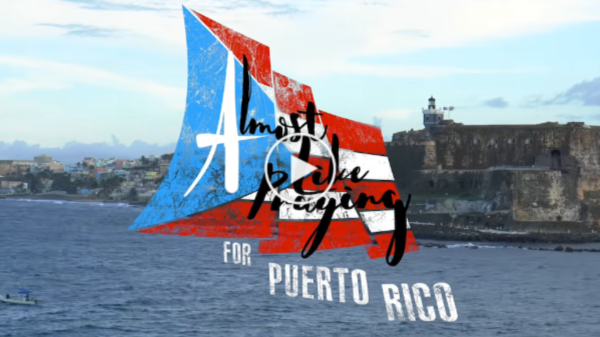 Lin-Manuel Miranda, creator of Hamilton, has released Almost Like Praying to help raise money for relief efforts in Puerto Rico. The song features prominent Latinx artist like Jennifer Lopez and Gloria Estefan. Every download through all the music platforms supports The Hispanic Federation. And it’s beautiful. And if you haven’t seen Full Frontal with Samantha Bee’s coverage of Puerto Rico, watch it here. As we said on FB, get out your WTFs and send help if you can. Mental health often gets overlooked. We focus on physical ailments and sweep many emotional disorders and ailings under the rug. Which is why it’s refreshing to hear a former U.S. Surgeon General discuss our current health crisis of loneliness. We’re reading: “Black women tried to save you, America. You didn’t want to be saved”; Trap yoga is spiritual resistance for black women; And “I am drowning in whiteness.” < Must read. Are you tired? John Pavlovitz on how tired 2017 has made us and what we can do about it. Brene Brown’s top six books on bravery are here. Because we. need. brave. right. now. In Times of Terror, Wage Beauty has brought us through many dark times. 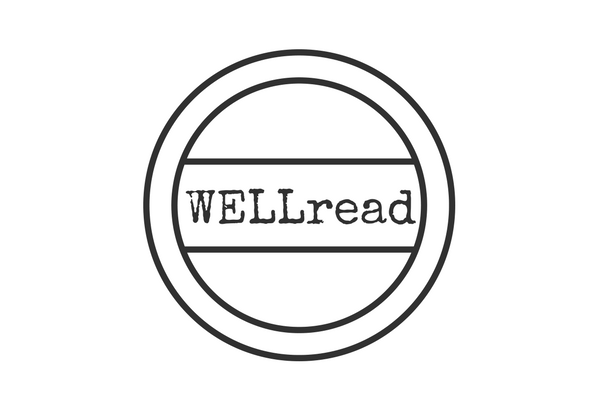 It is a tool for activists, peace makers, and wellbeing warriors, who believe “healing is possible.” And it now has a new digital home. Go navigate through the site and soak in the prescient and penetrating words by poet and storyteller Mark Gonzales.